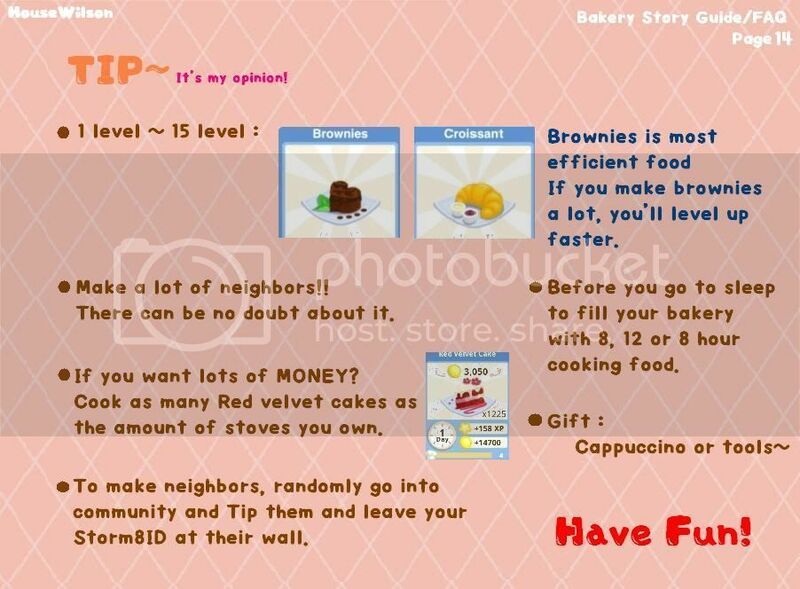 Warmest welcome to Bakery Story! We are delighted to have you joining our community. 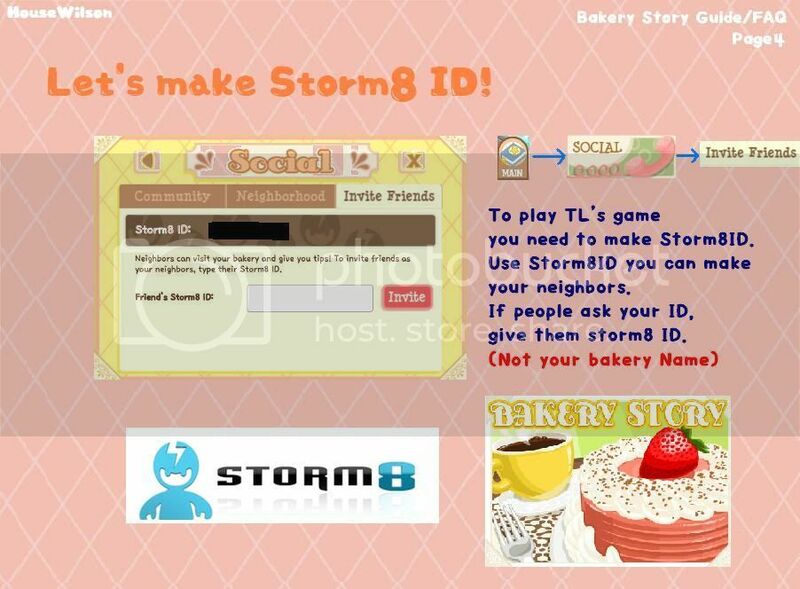 Come and join in our chats and discussions with fellow players. Please feel free to ask if you have any questions. 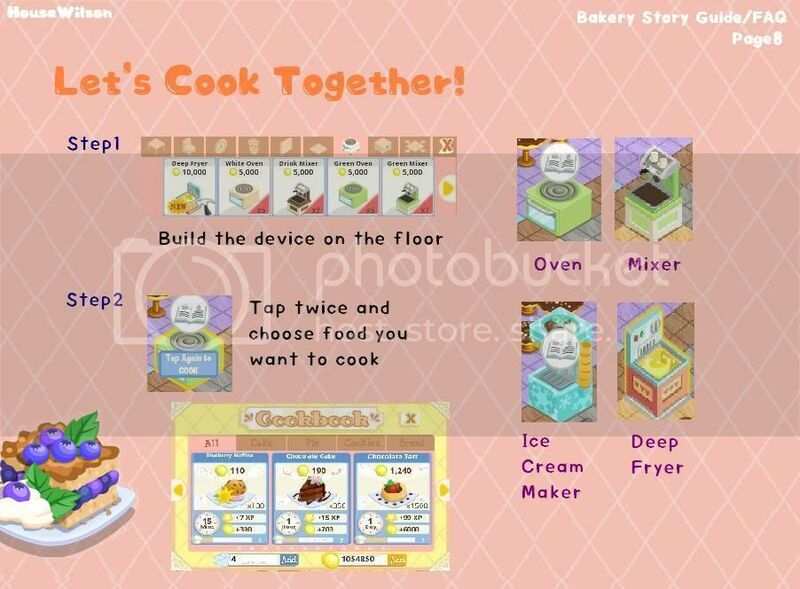 Enjoy yourself and happy baking! 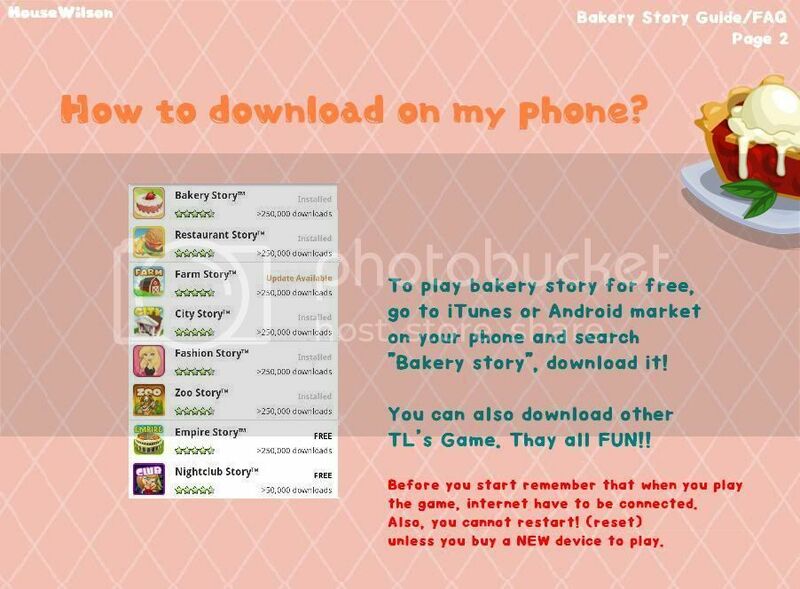 Post any question you have regarding the game in Bakery Story: Help Me I have a Question. 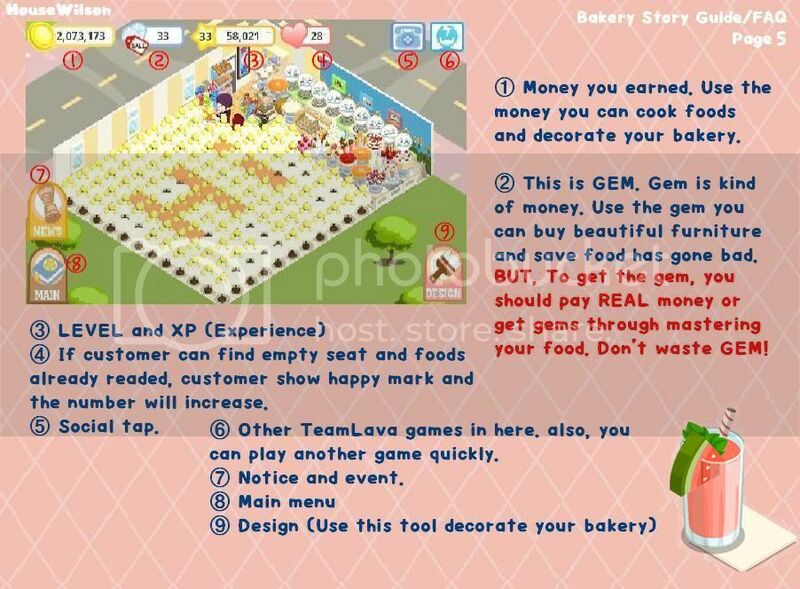 Post a picture of your bakery and see community bakeries in Show off your bakery. 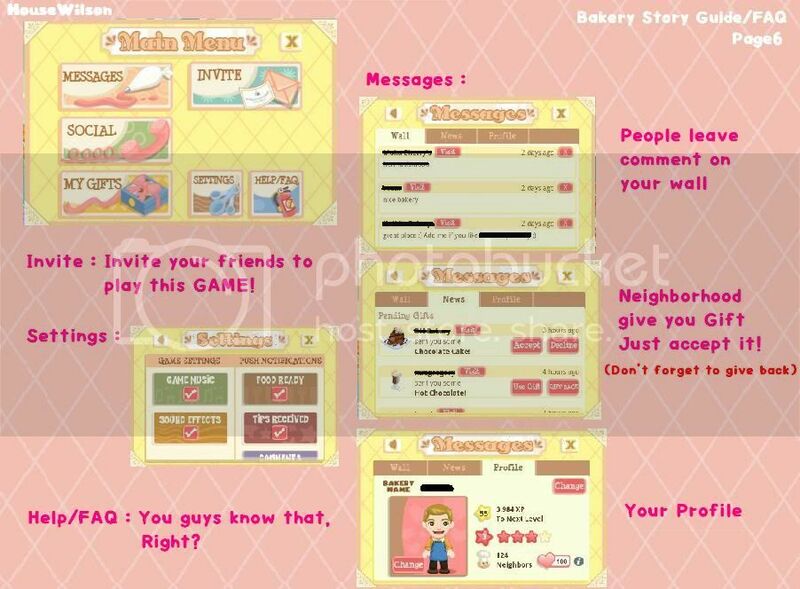 Post in Bakery Story | Bugs & Issues forum. 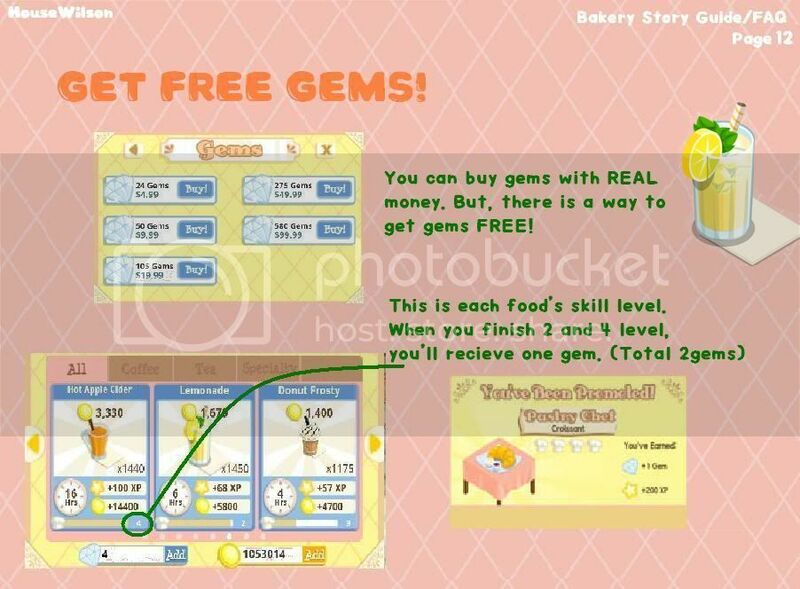 Last edited by Rynetory2; 03-28-19 at 08:03 PM. Last edited by Rynetory2; 05-16-18 at 12:07 AM. 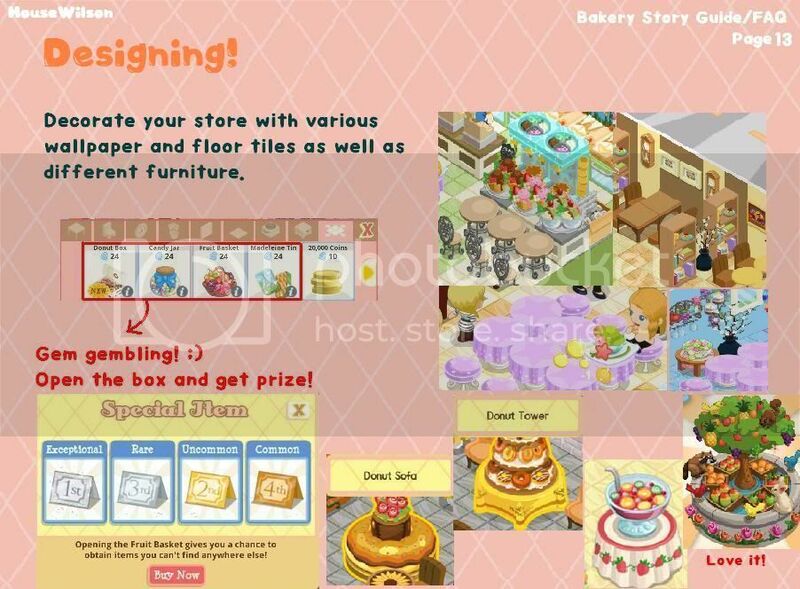 There are several important aspects to running a successful bakery: Cooking Food, Serving Food, Keeping Customers Happy, and Customizing your bakery. Last edited by Rynetory2; 04-23-17 at 06:01 AM. Last edited by Rynetory2; 08-31-17 at 06:24 AM. 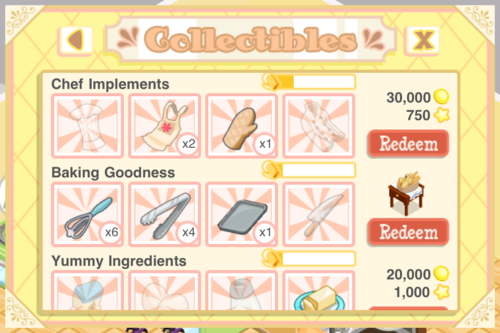 When you receive a Collectible, it is stored until you have all of the required Collectibles to redeem the reward. 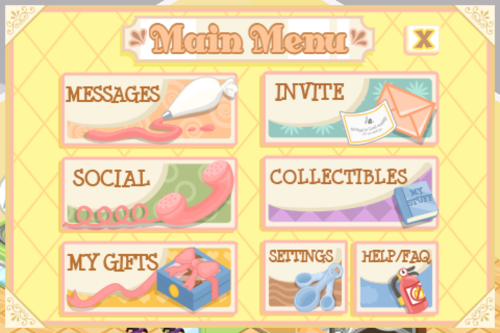 You can view your current Collectibles and other information by viewing your collection from the Main Menu > Collectibles sub-menu. There are a number of Collections available for each game. Each Collection will require you to collect 4 specific Collectibles in order to redeem the reward. Each Collectible has a different drop-rate, which means some Collectibles are harder to obtain than others. 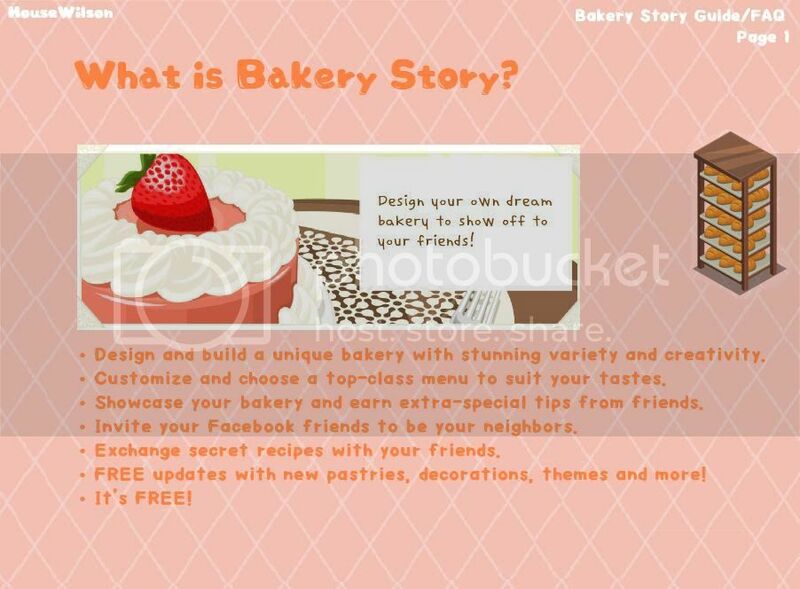 What Collections are in Bakery Story? 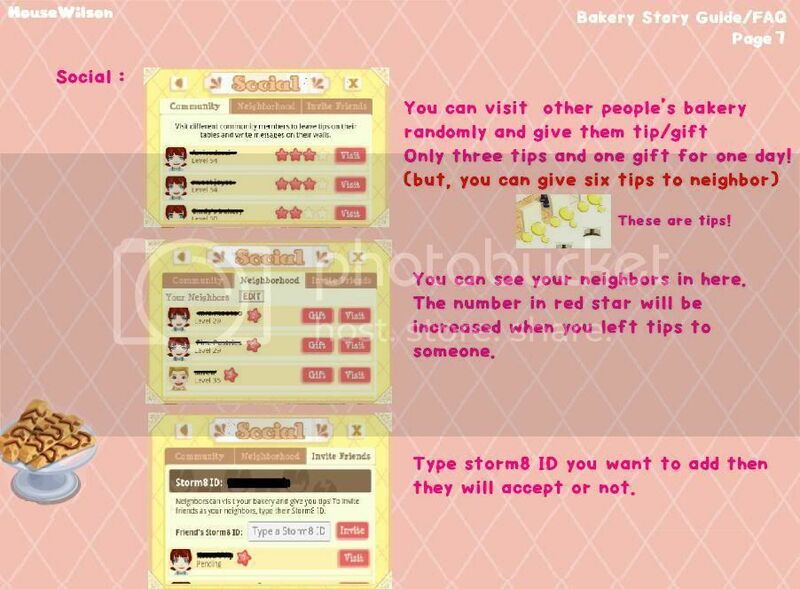 There are 5 different Collections for Bakery Story and each one has a different reward. 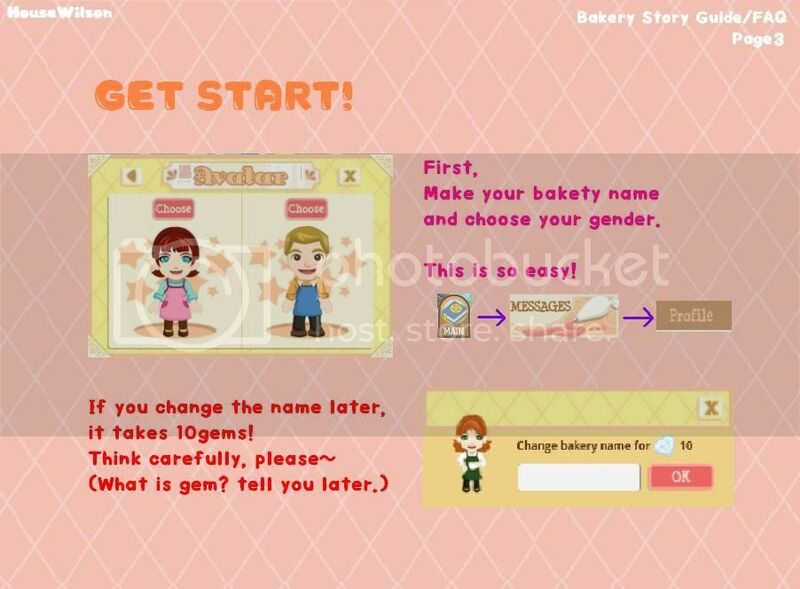 We?ll going to give you some tips on how to find the different Collectibles for each Collection! 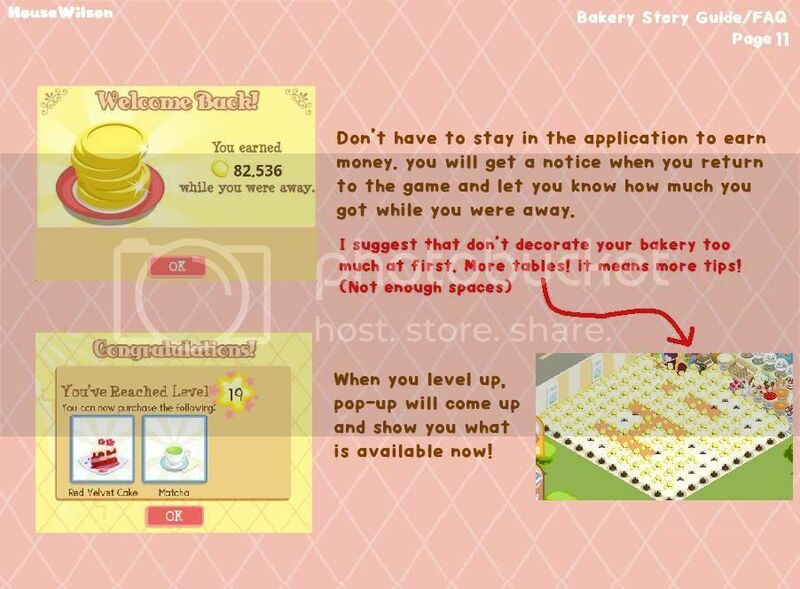 Tip: Randomly drops while cooking ANY recipe in Bakery Story. 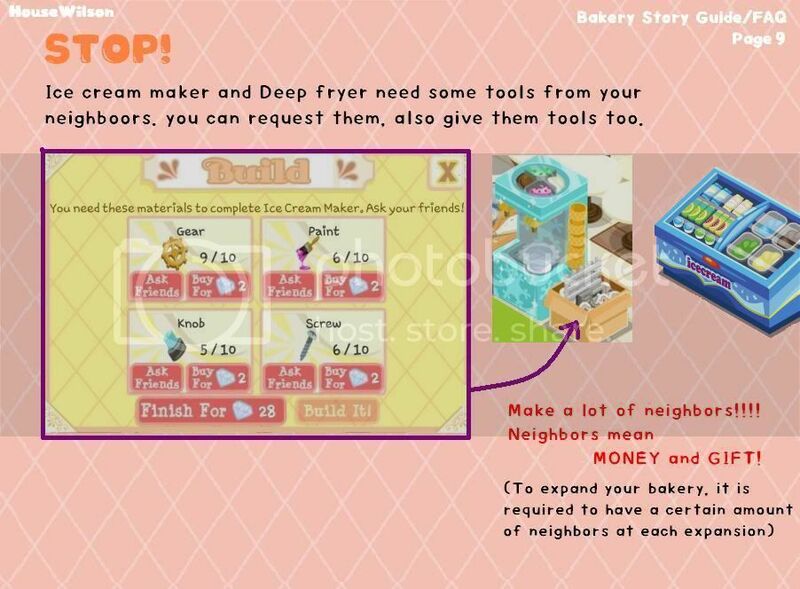 Tip: Randomly drops while cooking/mixing ANY Pie, Bread, or Tea recipes. 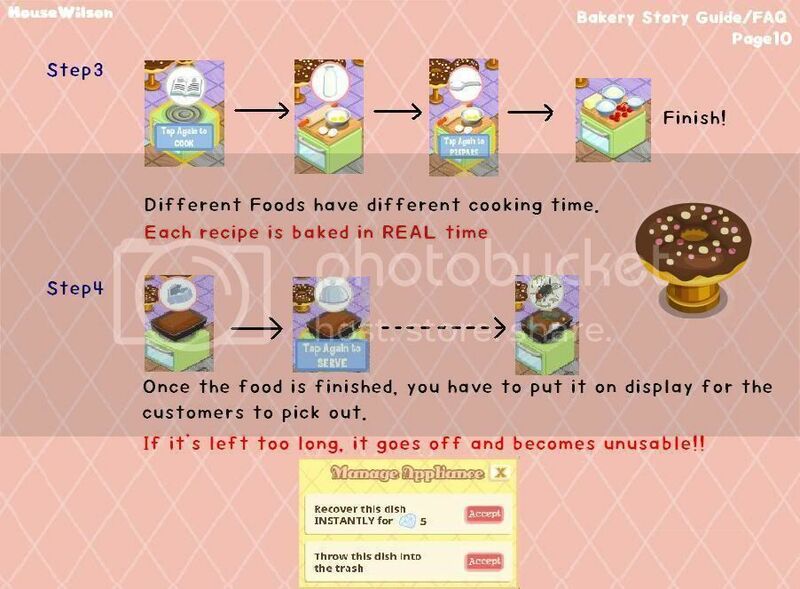 Tip: Randomly drops while cooking/mixing ANY Cake, Cookie, Coffee, Specialty, or Donut recipes. Last edited by Rynetory2; 05-25-17 at 08:09 PM. Last edited by Rynetory2; 04-27-17 at 05:02 AM. Last edited by Rynetory2; 04-11-18 at 01:53 AM. Last edited by pixiegamer; 04-26-17 at 10:16 AM. Last edited by Rynetory2; 04-20-17 at 04:59 AM.